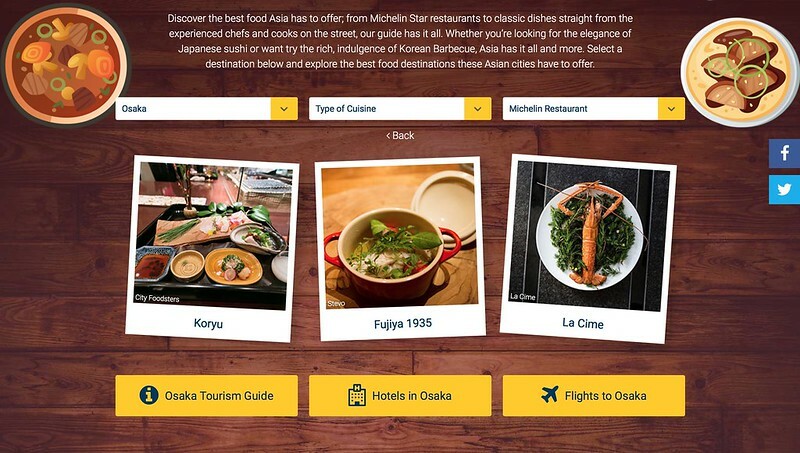 If you love planning your travel itineraries around food, you'll be happy to find this new resource by Expedia: the Essential Food Guide to Asia. 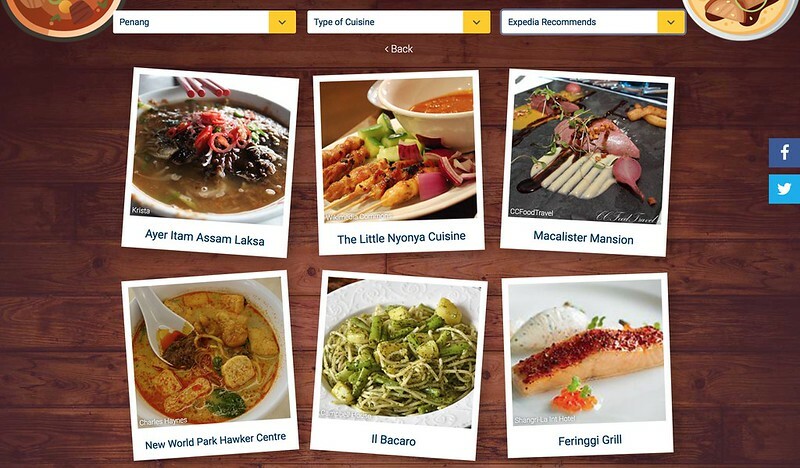 It lists 10 of the top foodie destination cities in Asia - Seoul, Hong Kong, Osaka, Singapore, Taipei, Bangkok, Penang, Hanoi, Shanghai and Bali - and gives recommendations in categories like street food, standard restaurants, fine-dining, and Michelin-starred restaurants. It looks like a curated list with select recommendations; it doesn't seek to overwhelm you with hundreds of choices. For example, if you are looking to have a Michelin-starred dining experience in Osaka, you can consider these. 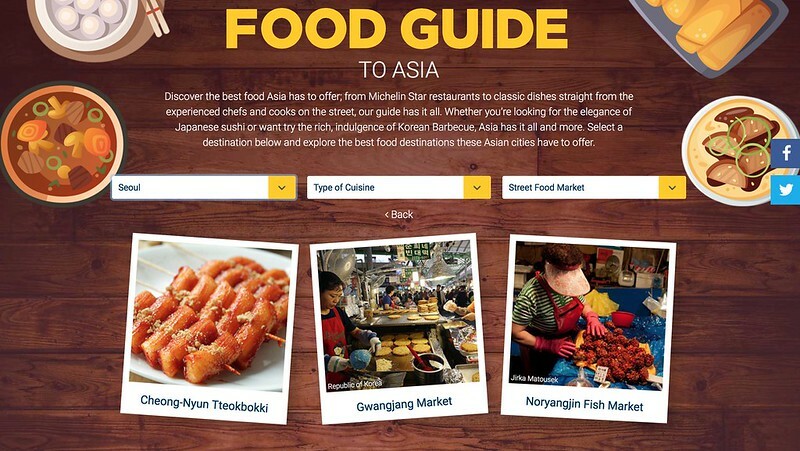 Or perhaps you want to check out the street food markets in Seoul. 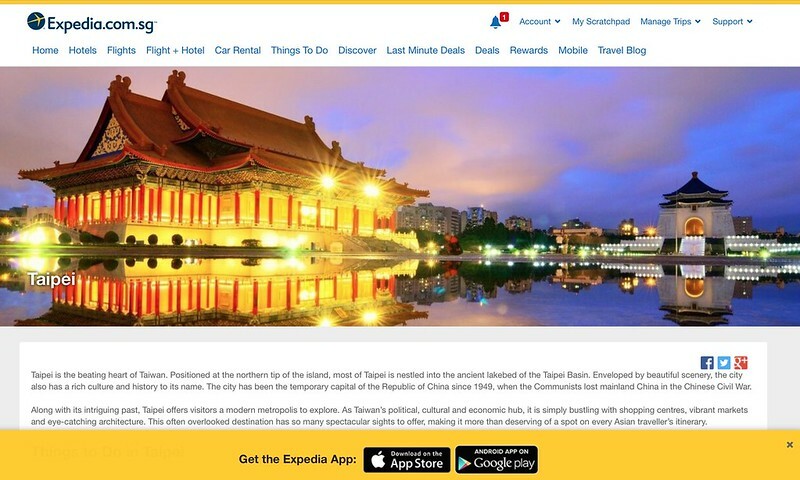 If you want to see what's good in Penang in general, see "Expedia Recommends" for a list of the good stuff. 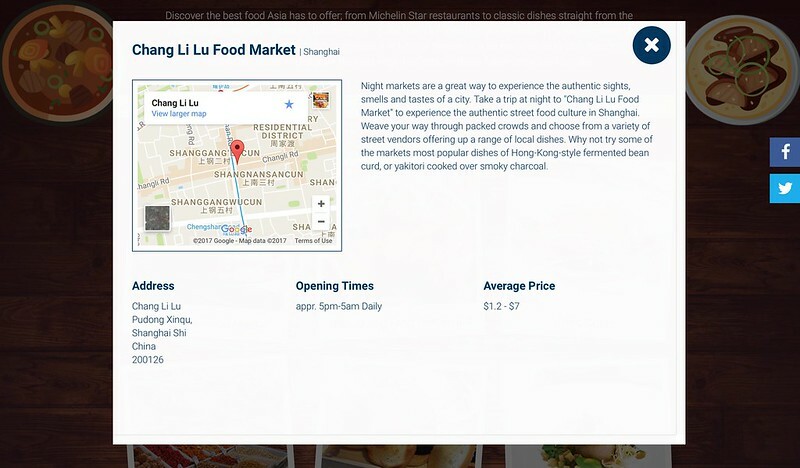 Click inside each listing to see a more detailed description, a useful map, opening times, and estimated pricing. Some cities come with a quick guide on things to do, nightlife, shopping, food, hotels and getting around. These are always handy to have when you're planning a trip, especially if you're visiting for the first time. 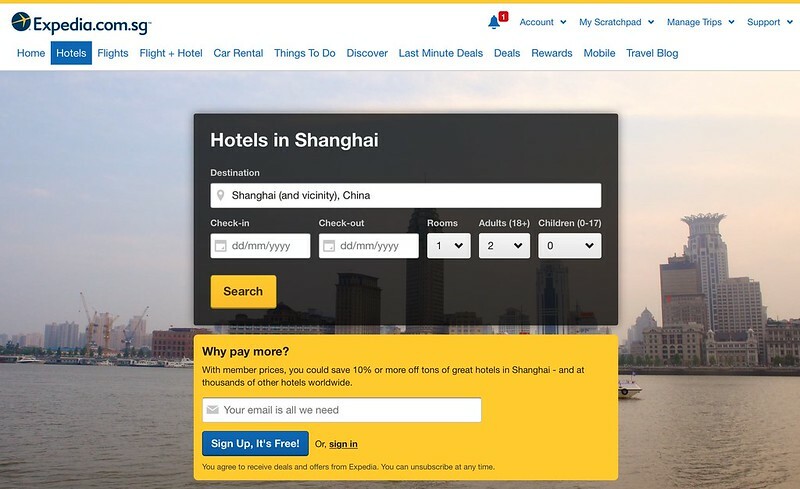 You can also conveniently search, compare and book flights and hotels from the easy links provided. 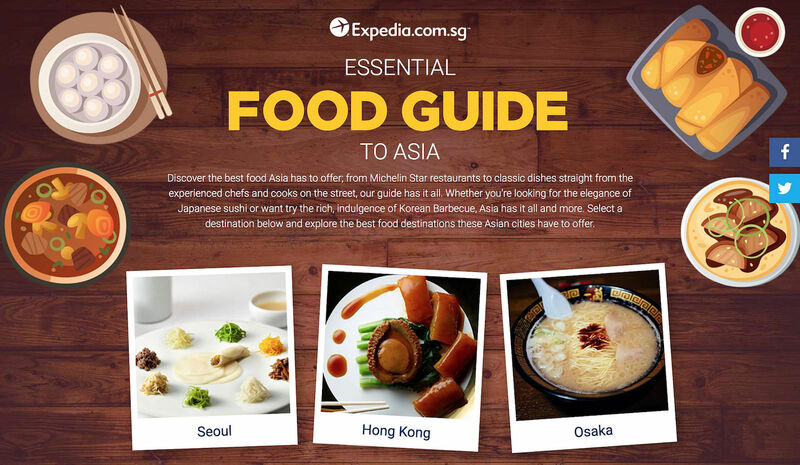 Expedia's Essential Food Guide to Asia looks to be a useful reference for foodies. There are so many great places to eat at in Asia, but whittling them down to a few essentials helps us focus. I like that the selections include the less-hyped names, so maybe we will get try to a few new places we've not seen before.